Thanks for your comment Justin – I did the same thing with one of my projects! 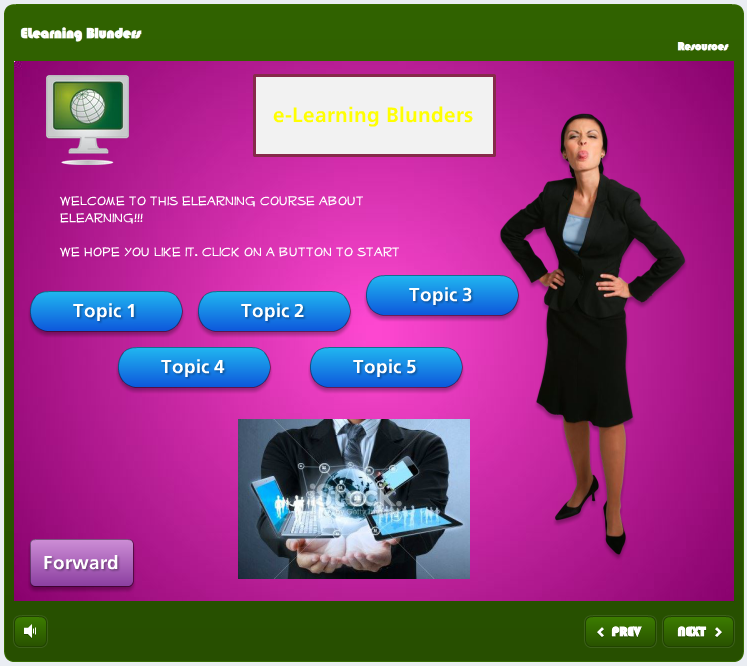 The sad thing is: I’ve seen more poorly created eLearning courses than good ones. It seems that many creators of eLearning content are just not qualified and experienced enough to create well designed eLearning content. Thanks for collecting these tips and putting them online. They serve as a wonderful ready reckoner. No worries, I’m glad you found the post useful and thanks for following.